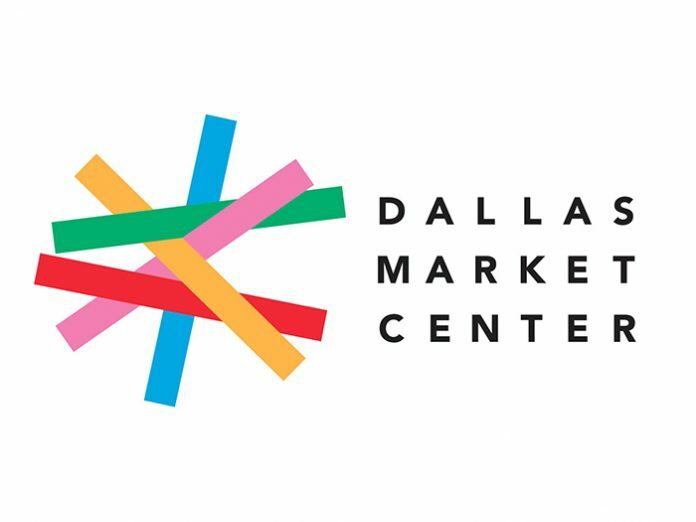 (USA) – Dallas Market Center sees 15% increase in lighting visitors. By the third day of the show the number of businesses attending was ahead by 16% over the previous year with gains in each of the main buying categories reflecting the expanding Dallas customer base. Analysed by geographic region the results were equally positive: the number of businesses attending from Texas, Oklahoma, Louisiana and Arkansas was up 26%, while more buyers from key regions were also attending: key states in the West up including California; the Northeast up 18% including New York and Pennsylvania; and the Southeast up 13% including a 106% increase in Mississippi, 39% increase in Georgia, and 11% increase in Alabama.